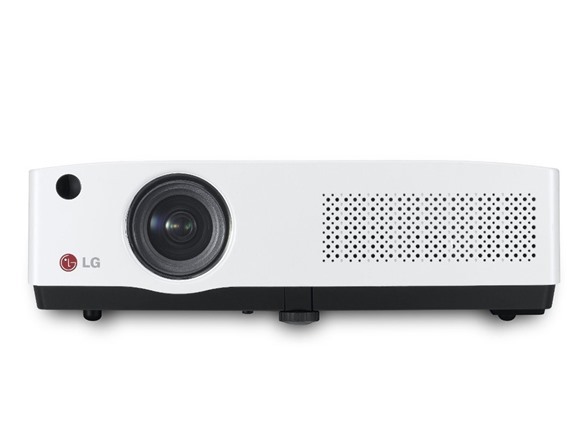 Buy an LG projector, like Leonard did. Leonard stood in front of the door to his house. He could not bring himself to enter out of fear of facing his family. So instead, he simply stood there and thought of the two decisions he'd made. The first was to leave the law firm where he'd recently been named partner in order to pursue a career in modern dance. It is what he always loved but had put aside for the financial security that a career in law provided. The problem was that his wife and daughters had grown accustomed to the lifestyle that his rather large paycheck provided for. His girls went to a horseback riding camp every summer and his wife raced sailboats for weeks at a time. He wouldn't be able to pay for those as a dancer starting out, maybe not ever. It could have longstanding ramifications for his marriage and familial relationships. 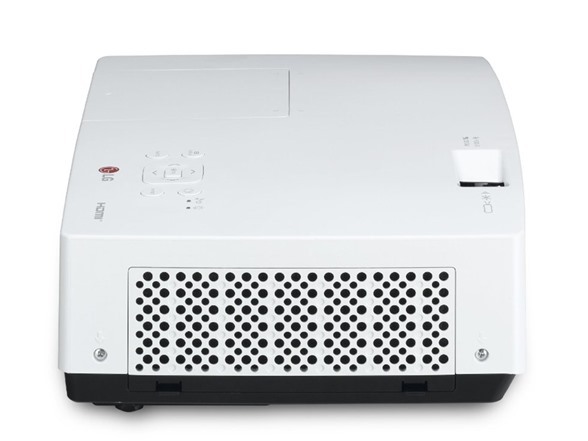 The other decision was to buy a LG 2700 Lumen XGA 3LCD Projector from Woot. That decision was okay, maybe even good. Honestly, it was really just the dance thing that was stopping him from going inside. 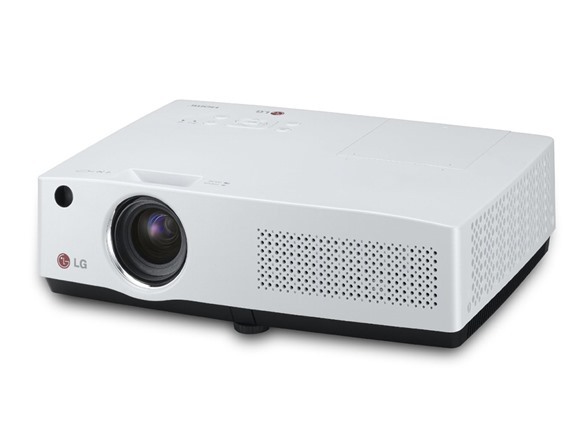 The LG BD430 projector delivers 2700 lumen brightness (ANSI) with a robust 5000:1 contrast ratio for detailed and effective presentations that impact audiences. 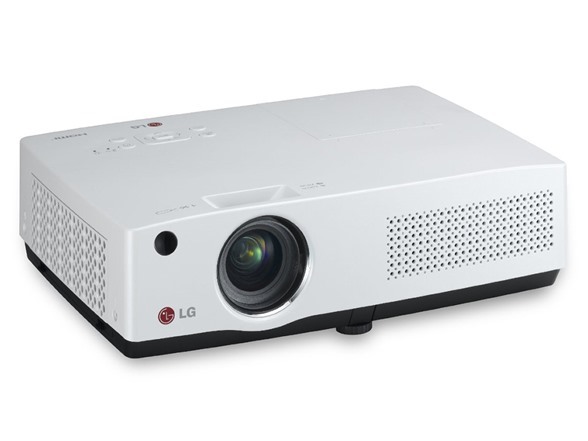 With an up to 300" class screen you can present to large groups with ease. 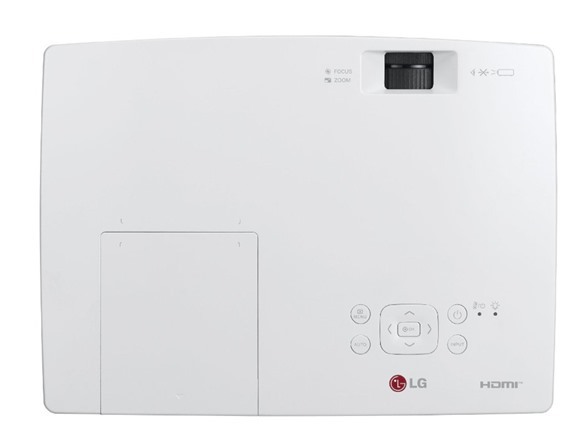 A long-lasting lamp keeps maintenance costs low. 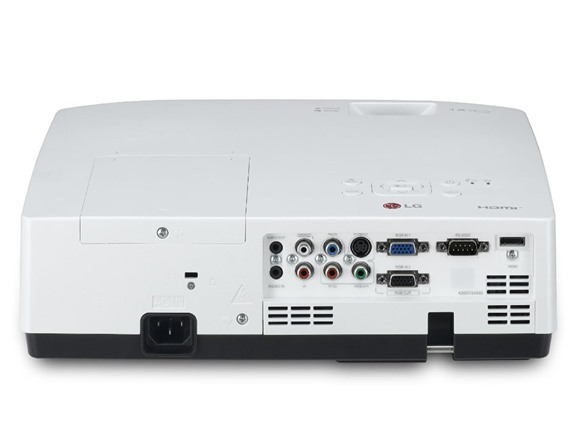 Plus with an HDMI in, it's easy to hook up all your digital systems.